When you first set your eyes on the 2018 Range Rover, you know that you are witnessing something magnificent. The exterior silhouette of the Range Rover is iconic and instantly recognizable throughout the world. Once you get inside the 2018 Range Rover, you instantly know you will be riding in pure luxury. The interior of the 2018 Range Rover cloaks the driver and passengers in effortless cushioning and comfort. The exceptional technology is built around the Interactive Driver Display and Touch Pro Duo Touchscreens. Don’t let the styling and technology fool you. The 2018 Range Rover's performance is even more impressive! 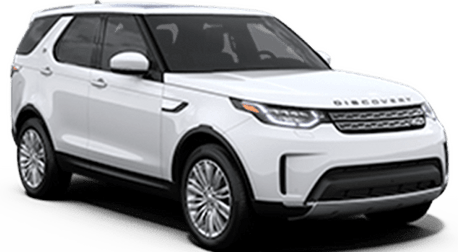 If you'd like to see just how impressive, check out the 2018 Range Rover at Land Rover Stevens Creek right here in San Jose CA! At Land Rover Stevens Creek, our goal is to help set you up with the best car buying experience possible. We do this by speaking with you and learning exactly what you are looking for in your next car. If you happen to be looking for a vehicle with excellent performance and styling that is second-to-none, the 2018 Range Rover is perfect for you! 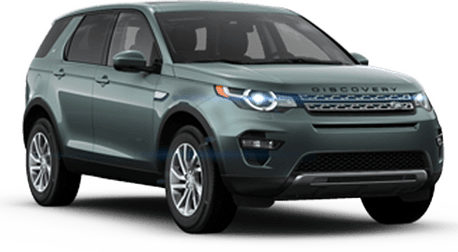 Stop by Land Rover Stevens Creek and speak with our excellent team to test drive the 2018 Range Rover today! There is only so much you can fully understand regarding the greatness of the 2018 Range Rover through reading statistics and other information. The best way to fully appreciate the 2018 Range Rover is by seeing it in person and driving it for yourself. Stop by Land Rover Stevens Creek to test drive the 2018 Range Rover today!